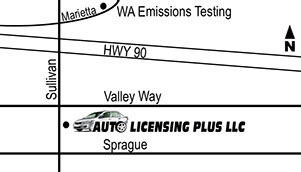 Washington State Renewals Processed Online With Our Office Are Mailed Out the Same Business Day! • PLUS Trip Permits, Disabled Parking, AND Special Services for Dealers & Fleets. Are You Ready to Renew On-line Now? 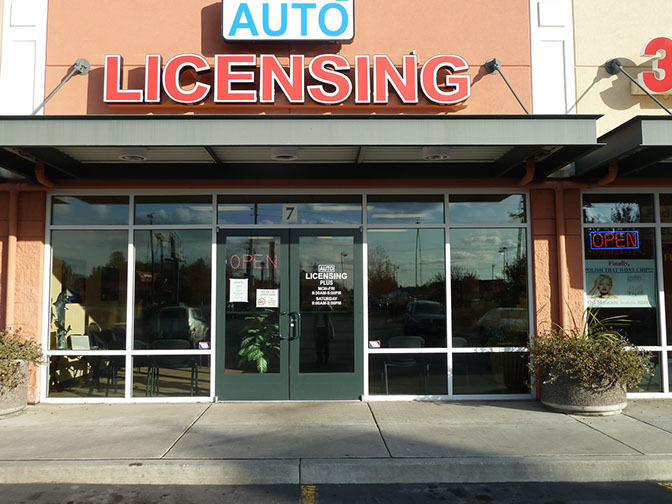 © Copyright 2015 Auto Licensing Plus, LLC. All Rights Reserved.